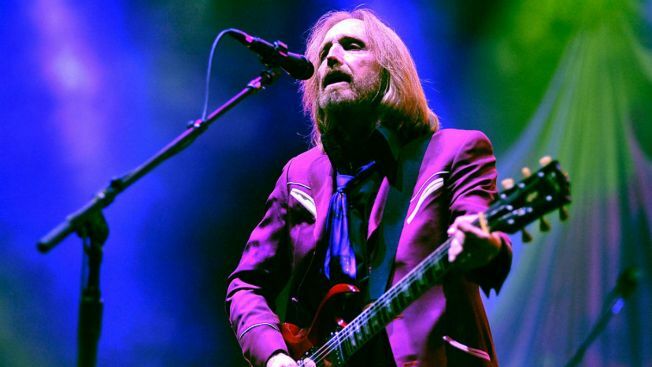 Tom Petty headlines Kaaboo on Sunday, Sept. 17. The weekend is drawing to a close, but for many of you, you're wrapping up with the third day of Kaaboo. I've been watching all the posts on social media, and it looks like fans are having a blast. Closing out the party are artists like Alanis Morissette, Jackson Browne, Pete Yorn and the big finale with Tom Petty. If you're not at the fairgrounds, hopefully you're planning on catching the intense one-two punch of Future Islands and Explosions in the Sky at the Open Air Theatre. Still, other shows abound, including Gram Rabbit's Jesika Von Rabbit at the Casbah, Face to Face at the House of Blues and multi-talented producer, singer and musician Kanga headlines Blonde Bar.